Hello Emily! 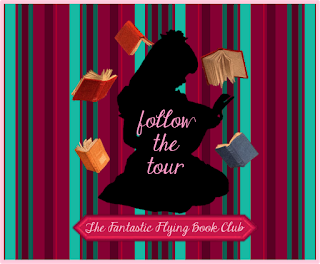 We are super excited for THE DISAPPEARANCES and to have you in our FFBC tours. Growing up, it was probably The Secret Garden. Recent favorites are anything by Leigh Bardugo, Sabaa Tahir, and Rainbow Rowell. Stars Hollow, Pemberley, Willy Wonka’s Chocolate Factory. The first series I ever fell in love with was either The Boxcar Children or The Babysitters Club. I also loved The Secret Garden, Anne of Green Gables, Homecoming, Harriet the Spy, Little Women, The Chronicles of Narnia, Redwall, Mrs. Frisby and the Rats of Nimh, The Westing Game, Matilda, The BFG, and A Tree Grows in Brooklyn. I love the Dregs, Anne Shirley, Alias, the entire ensemble cast of Parks and Rec, Jane the Virgin, Gilmore Girls, and Arrested Development. I’m an Emberling, Austenite, Potterhead, wannabe Inkling, Marshmallow, and new Whovian. Who is your favorite fictional boyfriend (or girlfriend)? 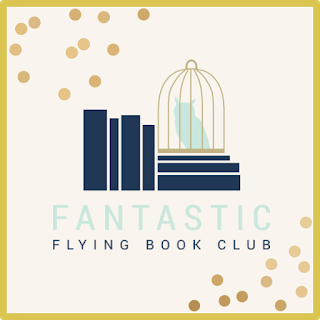 Could you tell our Book Addicts a little bit about THE DISAPPEARANCES? 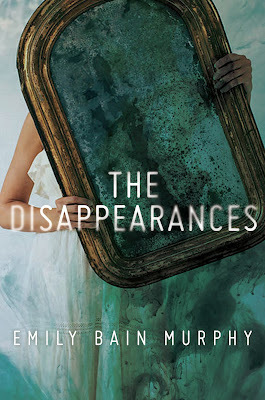 THE DISAPPEARANCES is about a sixteen-year-old girl named Aila Quinn who loves her mother, Juliet, but doesn’t understand why Juliet keeps her secrets so guarded. When Juliet dies rather suddenly in the midst of WWII, Aila and her younger brother are sent to live in Sterling, the small farm town where their mother grew up. But Sterling has its own mysteries. Once every seven years, the experiences that weave life together--scents of flowers and food, reflections from mirrors and lakes, even the ability to dream--vanish. No one knows why these “Disappearances” happen, or what they’ll lose next. But Sterling always suspected that Aila’s mother might somehow be responsible--and Aila is determined to solve the mystery and clear her mother’s name as she follows a chain of literary clues her mother left behind in an old Shakespeare book. 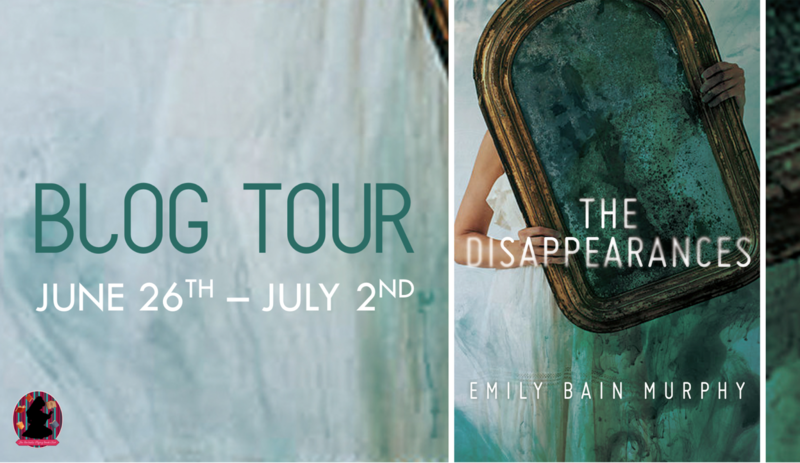 At the end of the day, I see THE DISAPPEARANCES as basically a love letter—from a girl to her complicated, late mother and also to the world, in all of its pain, difficulties, and its magical beauty. Are there any other towns or places in your favorite movies/TV shows that remind you of Sterling (maybe even in small ways)? Stars Hollow! I’d say Sterling is like a cross between Stars Hollow, Avonlea and Bedford Falls from IT’S A WONDERFUL LIFE in terms of its small-town feel, with a pinch of the historical coziness and romance of THE NOTEBOOK. I started writing the story when I was blogging and doing volunteer work with a nonprofit that deals with child trafficking and exploitation, and I think in order to cope I really had to purposefully look for every little bit of magic and beauty I could find in the world. Even things as simple as flowers and the stars. And then I started to think—what if those things began to disappear one by one? How would people react? What would they be willing to pay to get them back? And the story kept spinning from there. Also, Shakespeare and his works are a big theme featured and woven throughout the story. I’m so interested in the ways Shakespeare still inspires so many things in current life, from our phrases to retellings to references in novels still being published today. I grew up watching Baz Luhrman’s R+J, Ten Things I Hate About You, and Much Ado About Nothing. I distinctly remember my school in Japan putting on A Midsummer Night’s Dream as our middle school play, and experiencing the interactive production of Sleep No More several years ago in Boston. I love the idea of the classics and the “current” sort of braiding together to tell new stories—so that definitely influenced my writing, both in the overall feel of it and the plot itself. Tell us your favorite quote from THE DISAPPEARANCES. “It looks like any other sleepy farm town, but this is the one where my mother grew up. Maybe something of her is still here for me to find, like sunlight catching a handprint on glass." There are a couple of romantic scenes that were really fun to write. 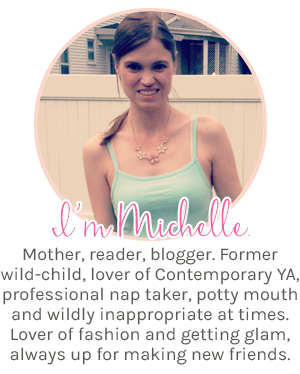 There was one ending to a romance-related chapter that I was smiling as I wrote, because it was turning out just the way I wanted—and I knew it was going to be good when my husband got to it and did a little “whoop” noise. If you had to pick one song to be the Theme Song for THE DISAPPEARANCES– Which one would you pick? Are there any recommendations you could give your readers to be in the “perfect mood” to read THE DISAPPEARANCES (specific music, snacks…)? Maybe listen to something from the 40’s, curl up in a cozy spot with a warm drink, and read when you’re in the mood for something immersive and atmospheric. (I have plenty of recommendations if you are in the mood for an action thriller! 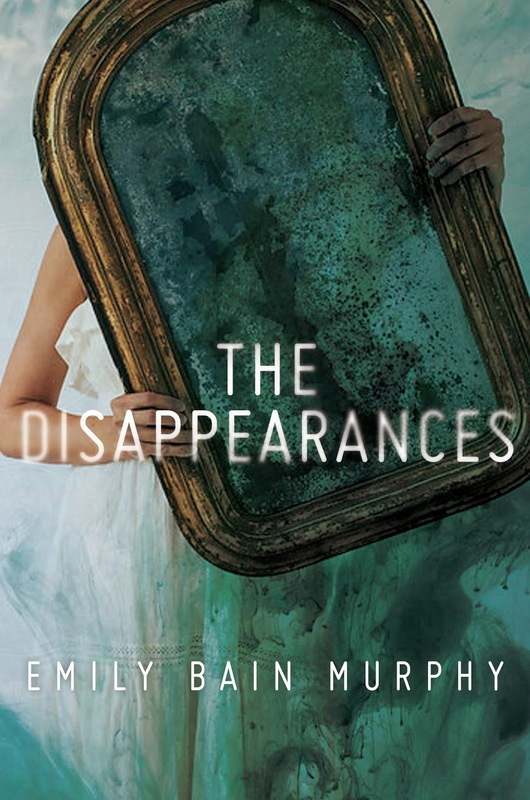 But The Disappearances is definitely more of an eerie, literary, slow burn-sort of book.) One to read when you’re sitting in a garden or in front of a fire with rain pattering outside the window—or simply want to feel like you are. A move from San Francisco to the St. Louis area with my family! And a new YA novel I’m working on, that is going to be a similar feel and tone to The Disappearances—and I hope a lot of fun. 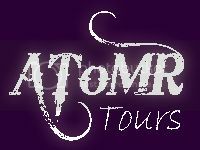 Thank YOU, so much, for hosting me and THE DISAPPEARANCES. I’m thrilled and very grateful for the opportunity! I will *definitely* be reading The Disappearances! It sounds so amazing, plus that cover! Insert heart eyes here. ;) I don't really have a favorite final girl, per say. I am about to start Final Girls by Riley Sager and I have a feeling I'm going to really like it. :) Thanks for the great interview and giveaway! I'm In Here by Sia is also one of my fave songs and I think it's so interesting how Shakespearean themes are interwoven in this story! I have already added this to my wishlist. I love the book summary and mystery behind the story! My favorite horror girl -- maybe Scully from X Files. 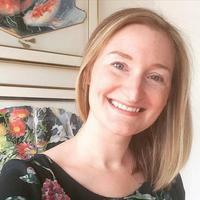 This sounds like a really fascinating story, and I love Shakespeare!